The Tanoto Entrepreneurship Series, funded by the Tanoto Foundation in collaboration with the economics faculty of Universitas Indonesia, aims to combat poverty in the Southeast Asian nation by providing education and support for student entrepreneurs. The lecture series engages distinguished entrepreneurs as guest speakers to address the practical needs of today’s students and emerging business professionals. 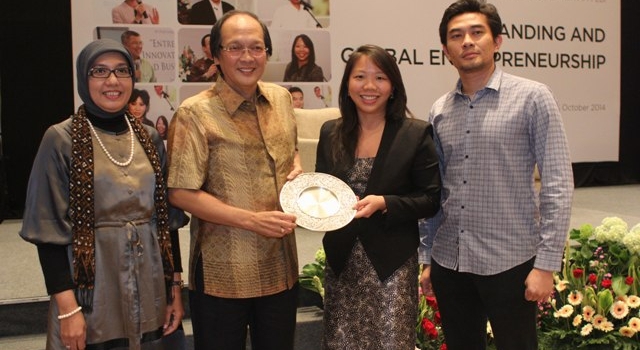 The most recent lecture series, held in Jakarta in October 2014, featured presentations from two well-regarded names in Southeast Asian business: Sudhamek AWS, the chief executive officer of Garuda Food, and Niluh Putu Ary Pertami, creative director of the Indonesian shoe brand Niluh Djelantik. The two successful businesspeople, together with Imelda Tanoto, member of Board of Trustees of Tanoto Foundation, shared their views and insights with the Tanoto Entrepreneurship Series’ graduate program students and recipients of Tanoto Foundation educational scholarships. 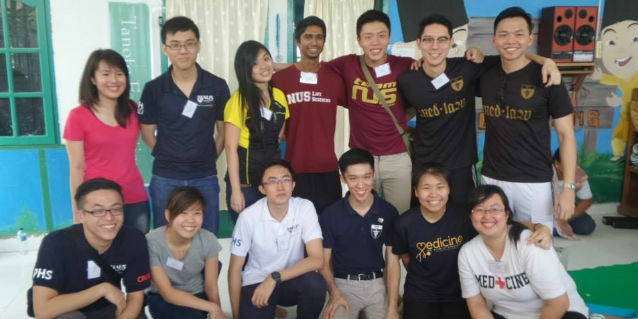 Sudhamek AWS offered information based on his experiences heading one of the region’s best-known food brands. 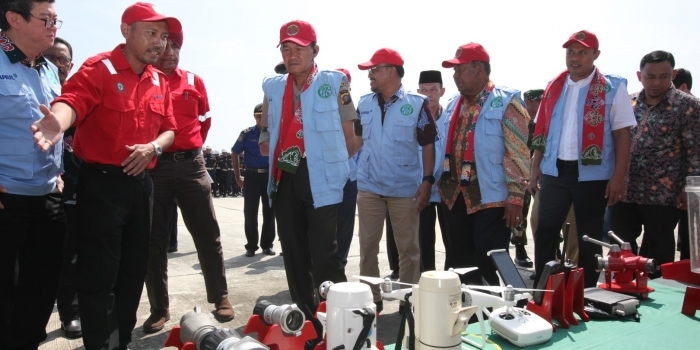 Given the fact that Indonesia’s infrastructure still needs to make substantial progress before it can facilitate consistent delivery of goods and services, he has faced major obstacles in implementing his corporate strategy. Nevertheless, he believes that dedication, hard work and constant learning are necessary keys to success. 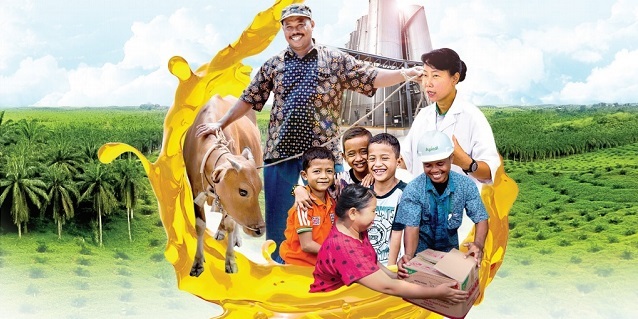 Sudhamek praised the Tanoto Entrepreneurship Series as a means for business leaders to share their own early struggles in a way that will make the road easier for those who follow. 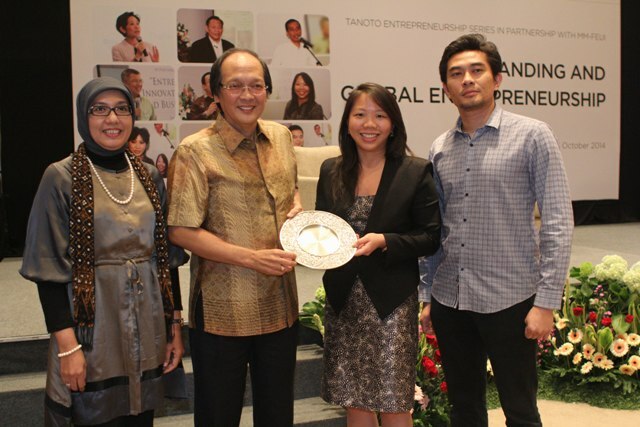 In 2013, Tanoto Entrepreneurship Series invited a few other prominent guest speakers, including current Indonesia President, Joko Widodo and Vice President, Jusuf Kalla. One of the main points they shared was their agreement on the importance of entrepreneurship in Indonesia. Even though the government manages, provides the facilities, and develops the infrastructure, entrepreneurs are the ones who build the country. Without entrepreneurs, the country will not run.